You've probably seen advertisements for this trendy product on TV or online. 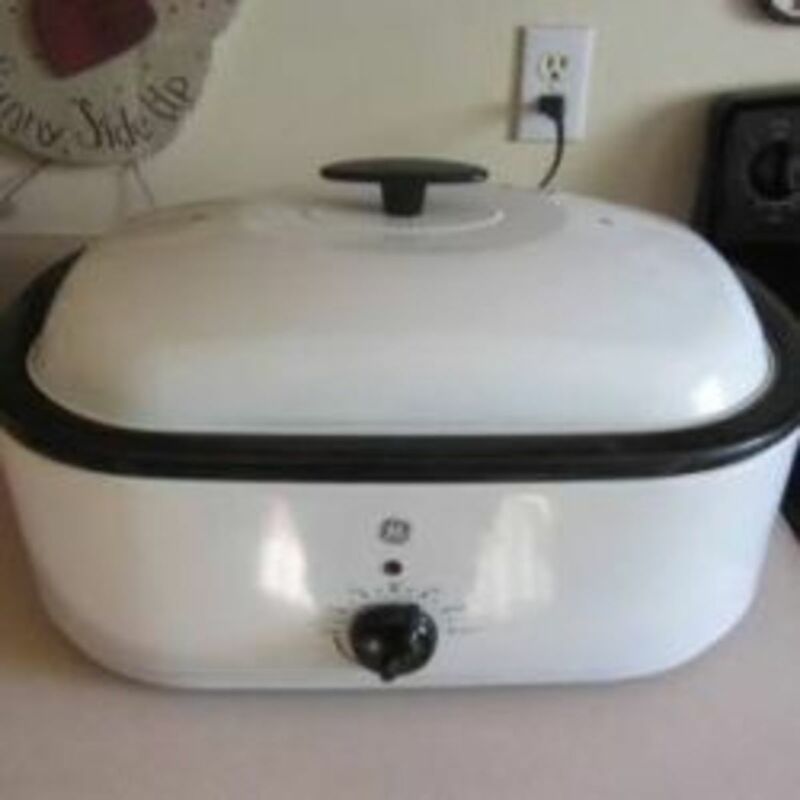 I purchased the Power Air Fryer XL on a whim and use it several times a week. Like most people, I love fried foods, but the oily, smelly mess combined with health concerns once curbed my consumption of these favorite comfort dishes. But I still crave these golden goodies and thanks to the advent of appliances like this air fryer, I can still enjoy eating my favorite fried foods without the guilt, added oils, grease, unnecessary calories, and fat. So without any further adieu, here are the top ten reasons everyone should own one of these must-have kitchen gadgets. The concept of an air fryer is very similar to a convection oven that uses forced, heated and circulated air to cook foods faster, neatly and ever so completely. 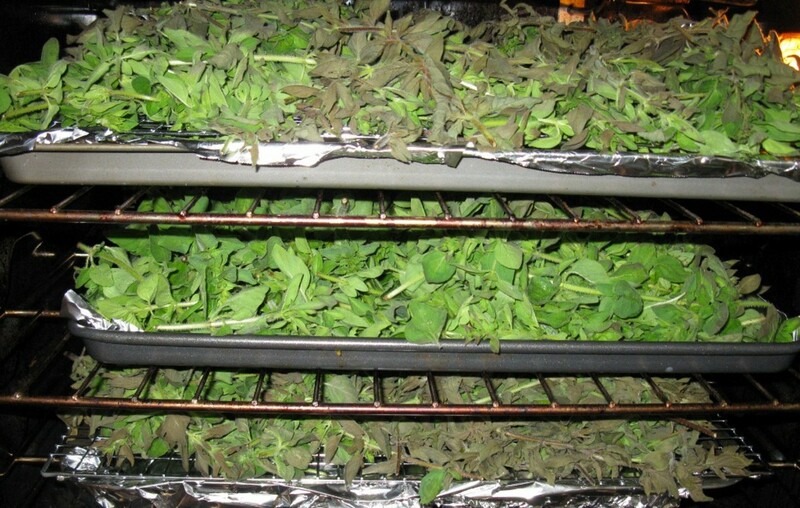 It also ensures the ingredients are cooked more evenly and the process is more timely compared to traditional gas or electric ovens. One of the main reasons I chose the Power XL Air Fryer over other models is the "fry" basket inside similar to those found in traditional oil fryers. Some other brands actually resemble a smaller, more traditional oven with shelves and trays which I imagined would be a hassle to clean. There's no preheating necessary when using an air fryer. 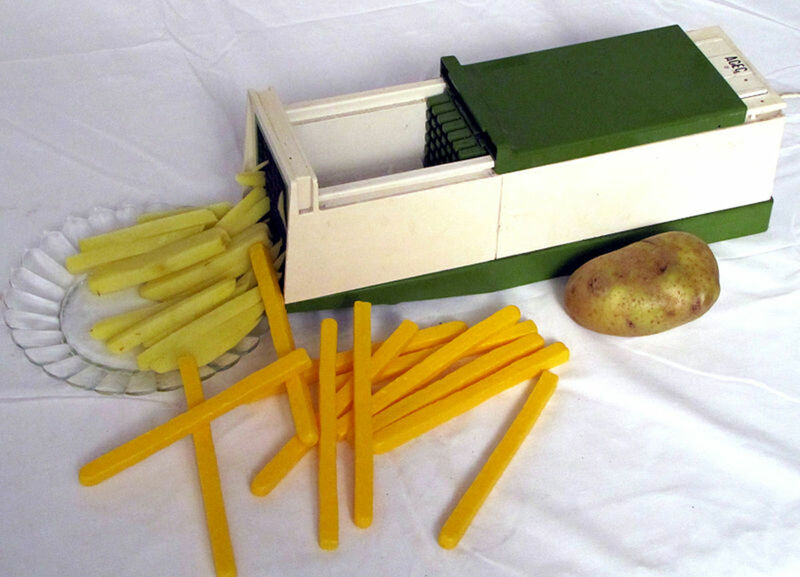 Think of it this way, if you're looking to cook some frozen french fries, for example, you'll need to preheat a regular oven to a blazing 400 degrees (or more) which usually takes around 10 minutes before baking them for an additional 18-20 minutes. In an air fryer, they only take 10 minutes from start to finish in order to completely cook frozen fries to crispy perfection. Another great thing about the Air Fryer XL, I make french fries from scratch using any kind of spuds I want including sweet potatoes. High in potassium, rich in dietary fiber, loaded with vitamins, they're not only delicious, they're good for you too especially since they don't contain all that unnecessary and unhealthy grease. I can't count how many times I've told my teenager how wasteful it is to heat up the oven (and the entire kitchen) for a handful of tater tots. Especially during hotter summer months, this practice is literally not cool and very wasteful. On the other hand, the air fryer puts out a fraction of the heat compared to a traditional oven. Since there's no oil being used there's no smelly, hot grease and obnoxious mess to clean up afterward. The basket has a non-stick surface so I usually just rinse it out after each use and it's properly cleaned about once a week or so. Given today's modern technology, many parents allow younger children to use the microwave oven since it doesn't really conduct much in the way of direct heat to potentially burn little fingers. When retrieving heated items from inside this appliance, minor and major burns are still possible. With an air fryer, users don't touch the hot surface itself and removing the basket doesn't require protective oven mitts or gloves ... and I've finally convinced my kid to use the Air Fryer instead of the oven! Do you like to partake in fish-and-chips or do your kids enjoy chicken nuggets with a side of french fries? Cook them both in record time when you load them up in the basket and "fry" them together. A divider comes with the model I bought, but it isn't really necessary when cooking up these culinary classics. Most air fryers come with a cookbook along with an instruction manual for operation. 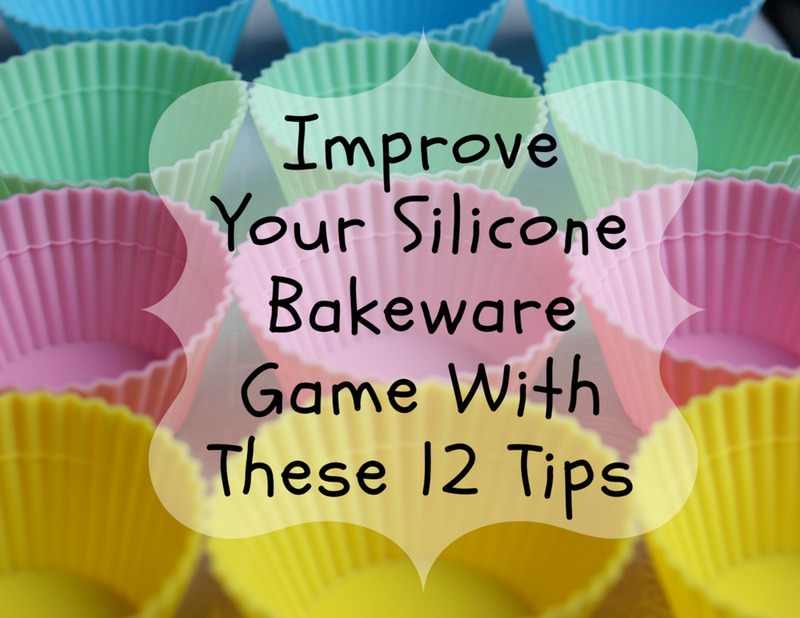 They're just as easy to use as a microwave oven and there are hundreds of recipes available online. Bacon wrapped tater tots are amazing and one of my personal favorites. 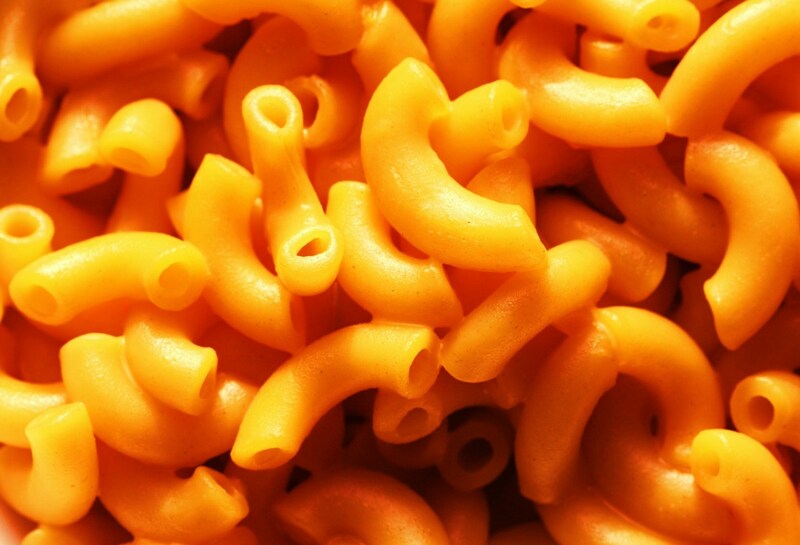 With added accessories (more on this later), I make the kids one of their favorites, macaroni-and-cheese regularly. Given other gadgets you can insert inside, the air fryer becomes a more practical cooker capable of preparing almost anything much faster and easier. It's not only about frying when using this smaller, more efficient oven. 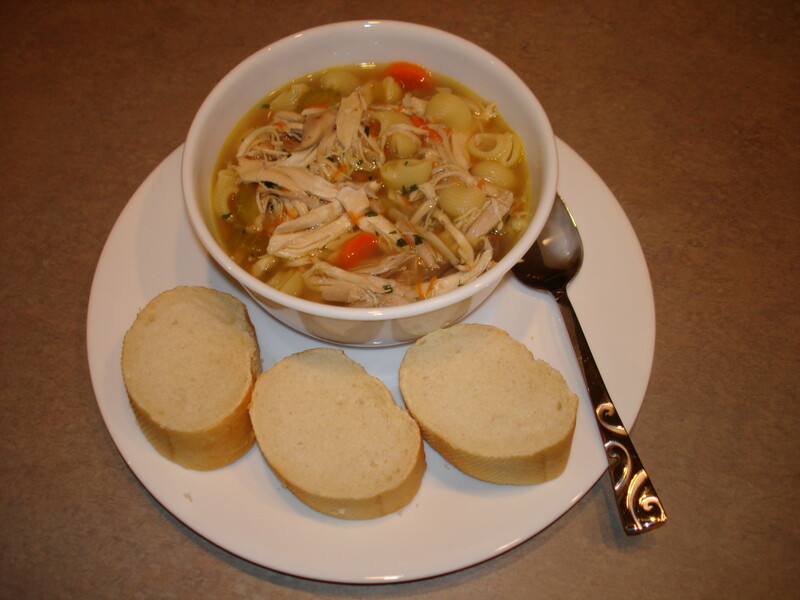 For example, the larger Power XL model will accommodate an entire chicken cooked with a rotisserie flavor, which makes excellent chicken noodle soup with the leftovers. The possibilities are almost endless with vegetables, desserts and other healthy choices available. It almost goes without saying but considering how quickly an air fryer operates compared to a traditional oven, it obviously uses less electricity. Users also don't need to dispose of an inordinate amount of used oil, lard or grease with is great for the environment. 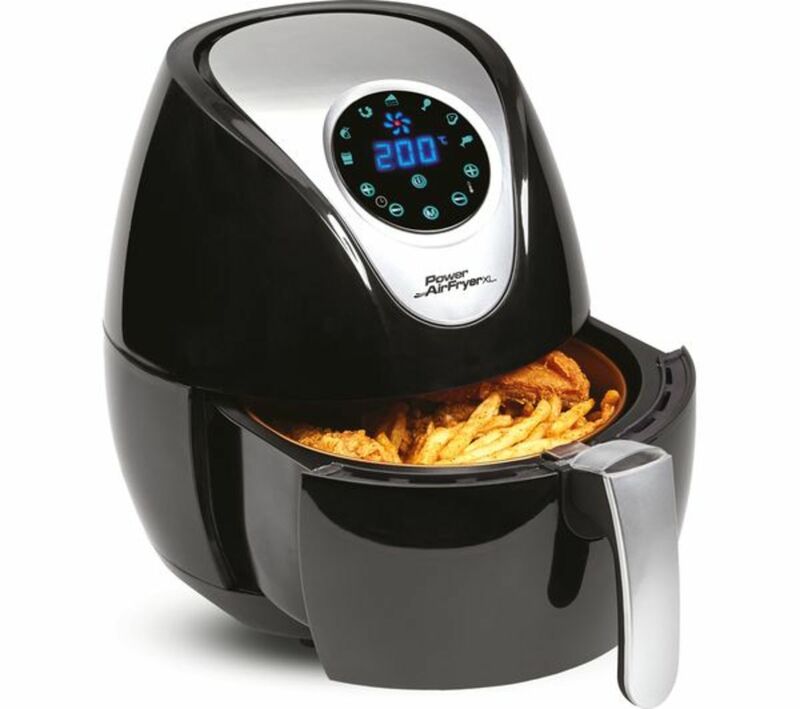 The Power Air Fryer XL has additional accessories available at an added cost as shown below. 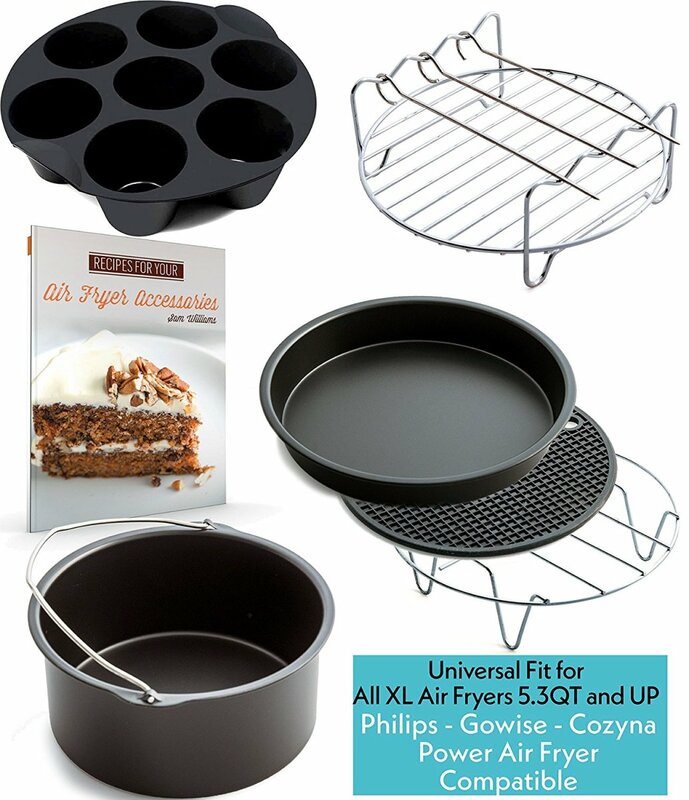 As you can see, with these inserts baking muffins, cupcakes, pies and other goodies is a breeze. The "bucket" is great when it comes to making macaroni-and-cheese, soups, chili and other stovetop favorites. 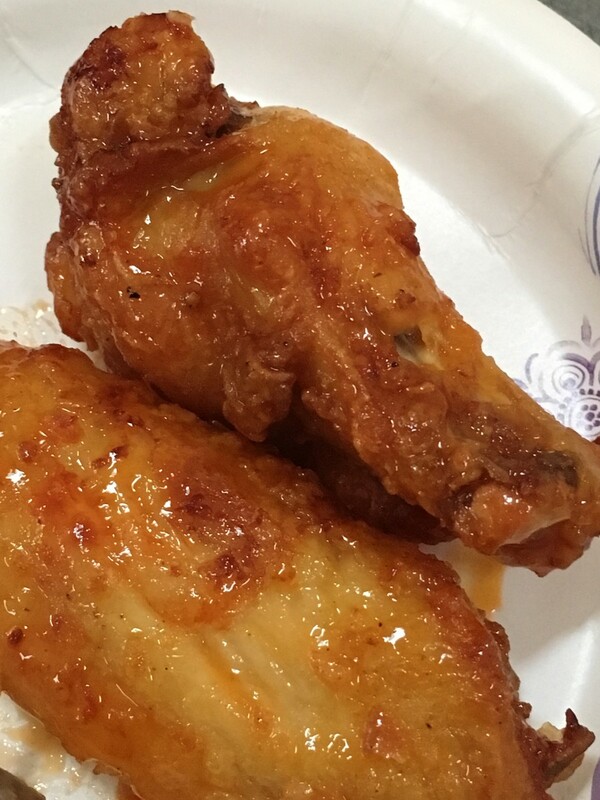 In conclusion, I hope you're considering choosing healthier options in your diet and replacing fried foods by using the air fryer is one way to start. 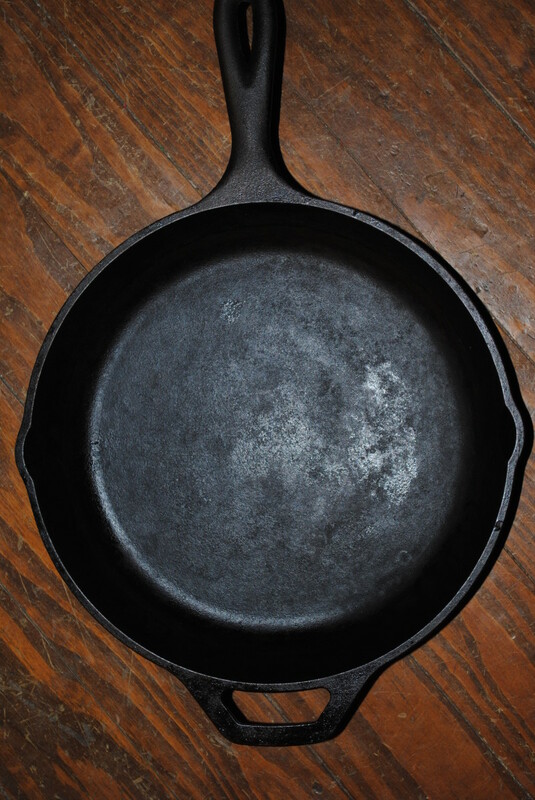 So here's to happy frying, faster cooking and using less energy to feed ourselves in the future.